If you love them, pin them. Thank you so much for featuring my Easter Egg Busy Bag, Garland Bunny, and Rockin’ Peeps! And thank you for all the other fun Easter ideas you’ve rounded up! Thanks so much for including my Bunny Cookie Bark in your fun Roundup of ideas. Really gets me in the mood for Easter! Wow! 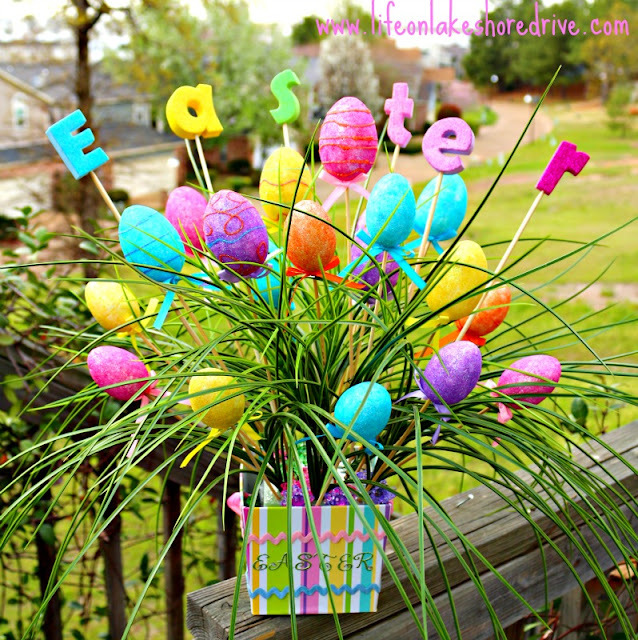 Thank you so much for featuring my Easter Egg Busy Bag, Garland Bunny, and Rockin’ Peeps! Love your round-ups – always such fun ideas! 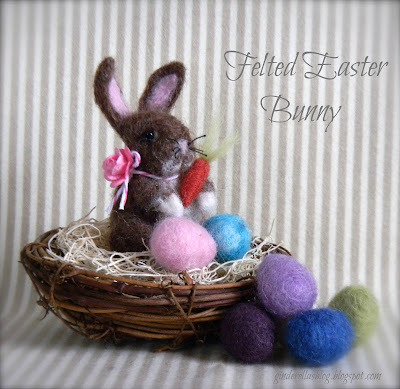 Thank you for featuring my felted bunny!